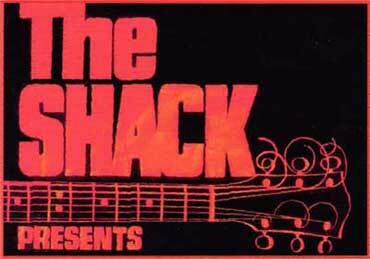 The Shack provides an entertaining and diverse range of both modern day and traditional quality acoustic music in a comfortable candle lit atmosphere on the first Saturday of each month. The Shack is at the Tramshed Community Arts Centre, 1395a Pittwater Rd, Narrabeen (which is located between the car park and the Ambulance Station in the Narrabeen shopping centre). BYO including nibblies if you wish. AKoVA - AKoVA's welcoming vibe has a worthy place at summery festival gatherings universally. He's a natural showman. Any act to get people dancing like no-one's watching is always welcome. "Actually it’s all about emotion. It’s what I see, what I feel and what I have learnt. I’m a dreamer not a planner. I just go with the flow. I listen to my gut and follow my intuition. Cause life can change in an instant on this crazy journey." 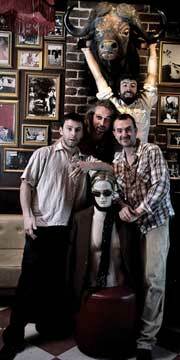 Green Mohair Suits - Brian Campeau and his compatriots Richard Cuthbert, Jason Mannell, and Ben Romalis, are a quartet with strong four-part harmonies and a love of shenanigans. They started in the guise of a Parsons tribute outfit and their love of Gram Parsons is still close to their flannelette-covered hearts but the band members are the first to admit that the sweeping, expansive clatter and twang they’re pedaling these days pushes their country, folk and bluegrass roots sound. 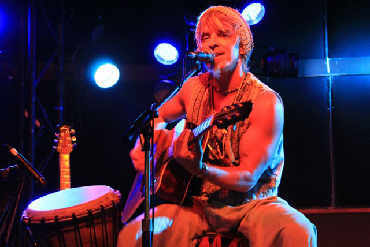 Phillip Bracken - A meandering spirit, Phillip Bracken’s music embraces alternative soul, indie roots/blues, and folk. Qualities guided by his rhythmic and hypnotic style of guitar playing. 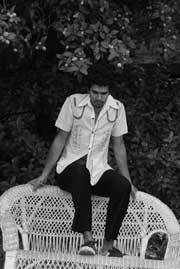 All of this complemented by that evocative voice floating you up into the ether one moment before hurtling you back to the dirt below in the very same line; his music is at once powerful and absorbing.